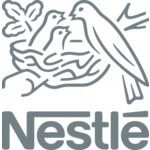 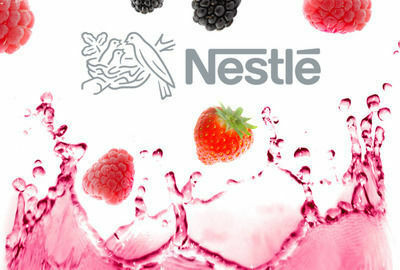 Nestlé S.A. is a Swiss multinational food and beverage company headquartered in Vevey, Switzerland. 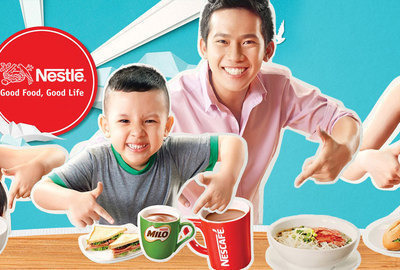 It is the largest food company in the world measured by revenues, and ranked #72 on the Fortune Global 500 in 2014. 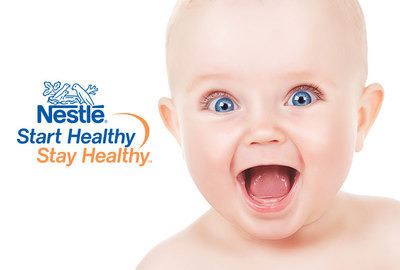 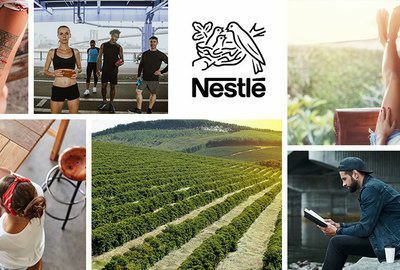 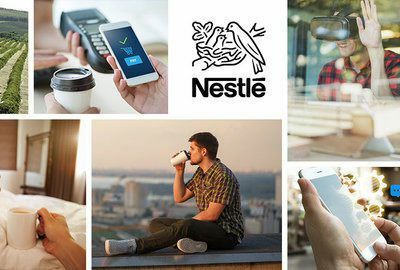 Nestlé has 8,000 brands, with a wide range of products across a number of markets, including coffee, bottled water, milkshakes and other beverages, breakfast cereals, infant foods, performance and healthcare nutrition, seasonings, soups and sauces, frozen and refrigerated foods, and pet food.